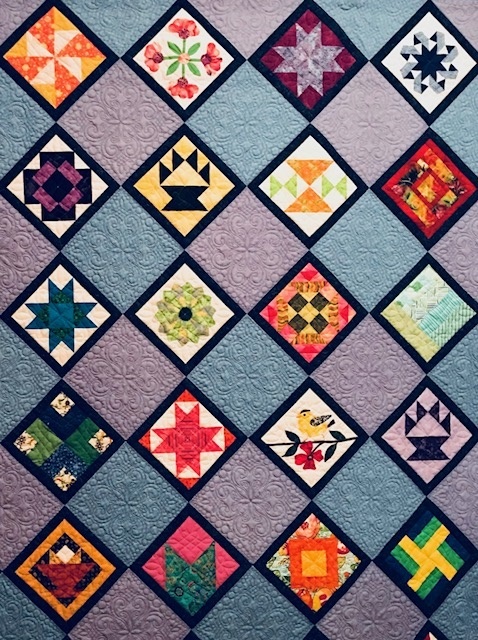 Enter any homemade item- quilt related, if possible to the Silent Auction Table. Bev Valle is in charge. You will be asked to provide a minimum bid. As a bidder you will receive a number to use on the bidding sheet. All monies will be divided- 50/50: 50% to the maker and 50% to Coastal Connections,an exceptional day program for mentally handicapped adults in Amesbury. Several of our members have children who are benefiting from the program.